Faithful reproductions of original works by the artists of New Guild. Each plaque is available in five sizes. 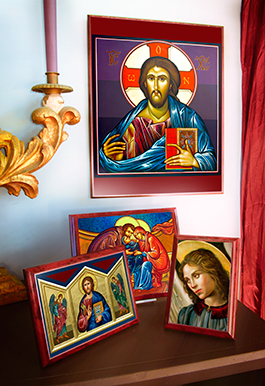 New Guild Studio is a small, two family business that creates liturgical works of art and was founded in 1991, in Braddock, Pennsylvania. 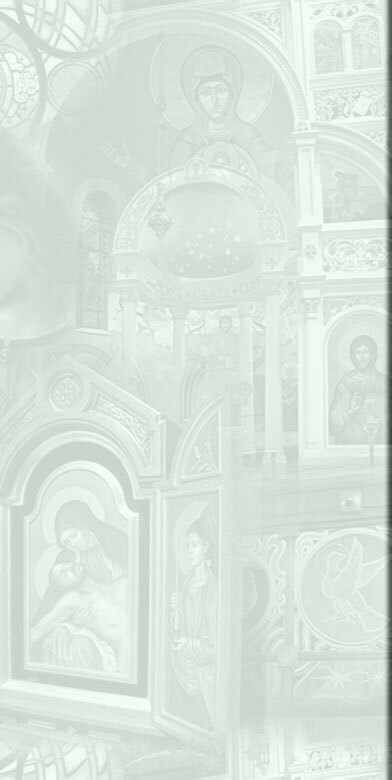 New Guild has produced many beautiful and evocative sacred images that represent the classically trained and unique voice of this small group of devotional artists. New Guild’s commissioned paintings embellish the interiors of cathedrals, churches, and chapels in local and international places of worship. Now a large selection of these original New Guild paintings, reproduced in rich colors as ready to hang plaques, are available for immediate purchase in multiple sizes. Each individually printed image is affixed to a wooden plaque that has been carefully laminated with a low luster coating for long lasting beauty. Whether displayed in your home or sacred space, these elegant plaques will be the perfect gift for you, a loved one, or as a fundraising tool for your organization. Once your order is placed, New Guild artists will assemble your plaque and ship with utmost care. These high quality devotional plaques will be yours to enjoy as cherished heirlooms to pass on to future generations. Please click on the plaque you are interested in to see an enlarged view. If you are interested in purchasing any number of these plaques IN PERSON you can visit New Guild at their studio at 700 Braddock Ave., Braddock, PA 15104. For those not wanting to use our convenient point and click system we also take CHEQUES or orders OVER THE PHONE. Please contact New Guild through at (412) 351-6220. Please remember the codes below each plaque so that we may know what you are interested in. 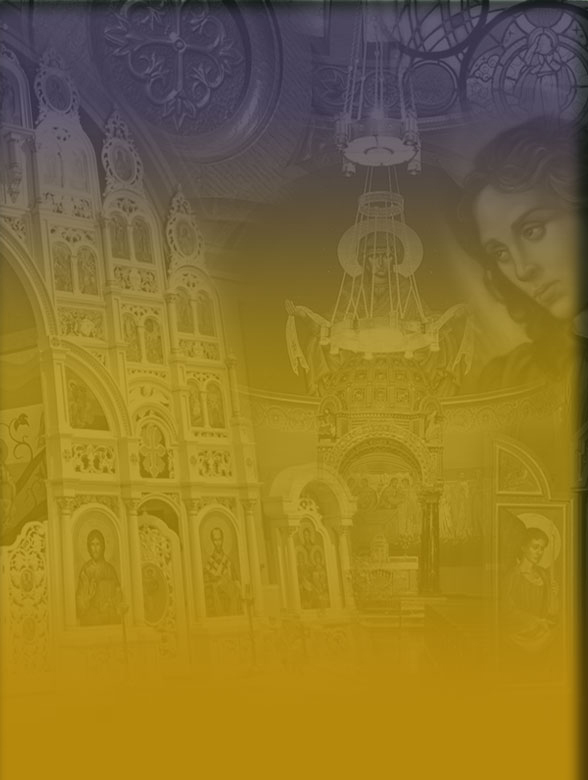 We also do large orders for liturgical shops and events.